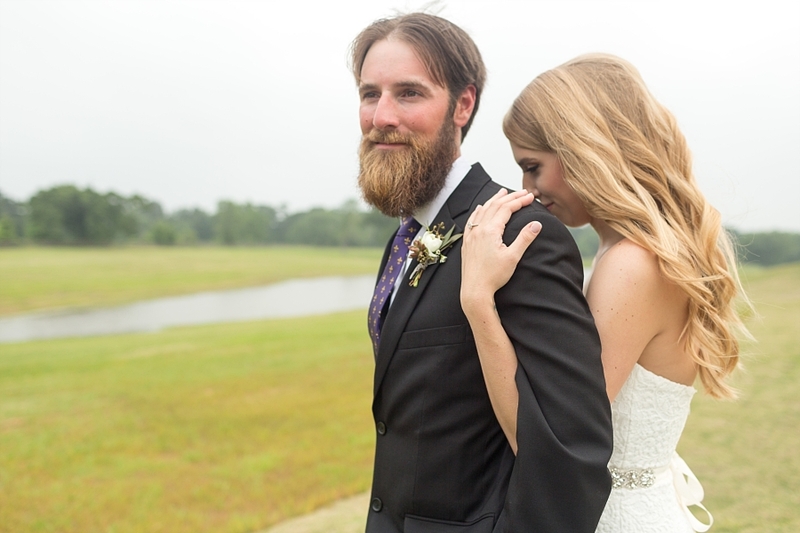 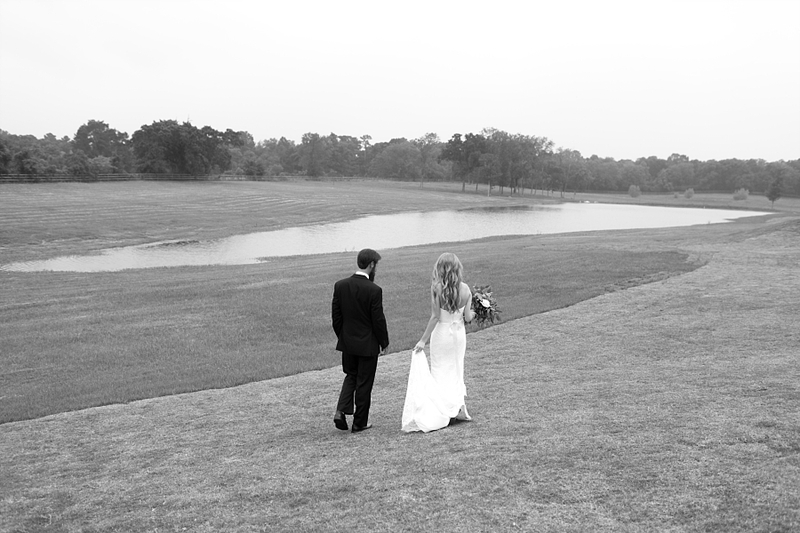 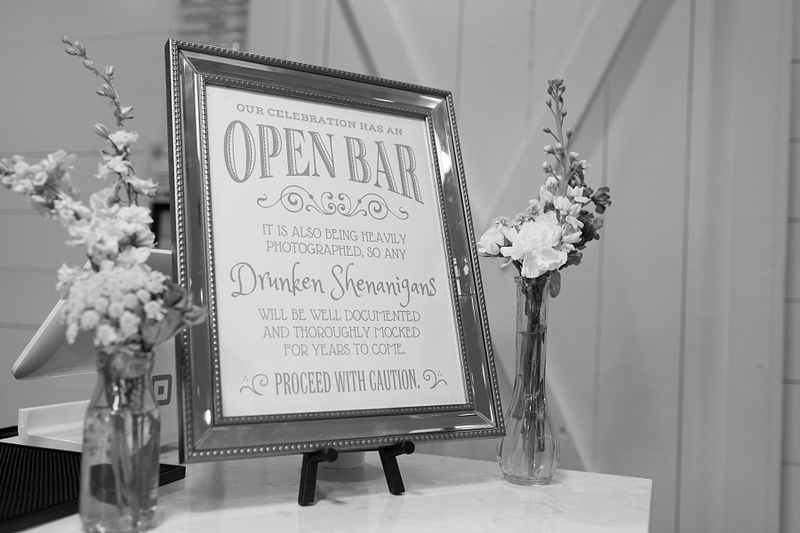 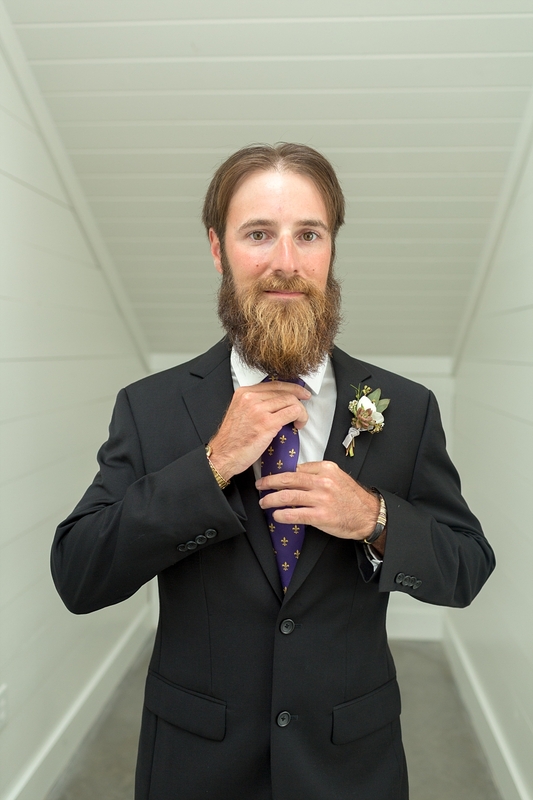 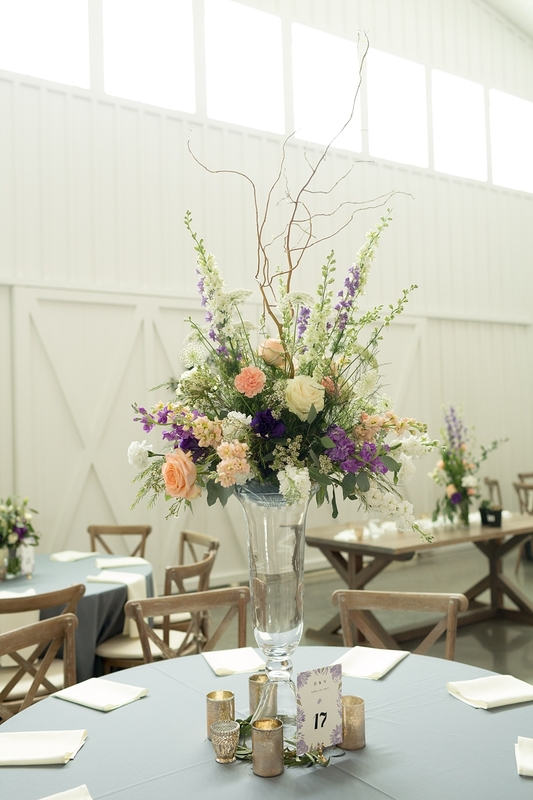 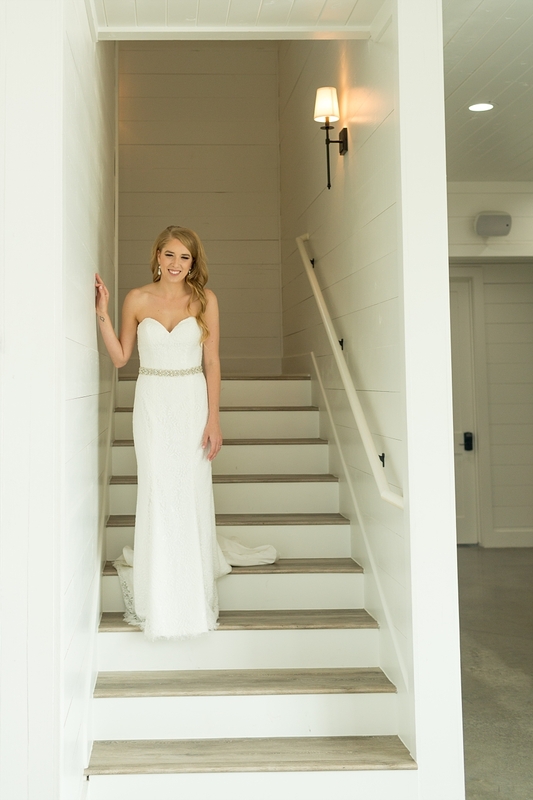 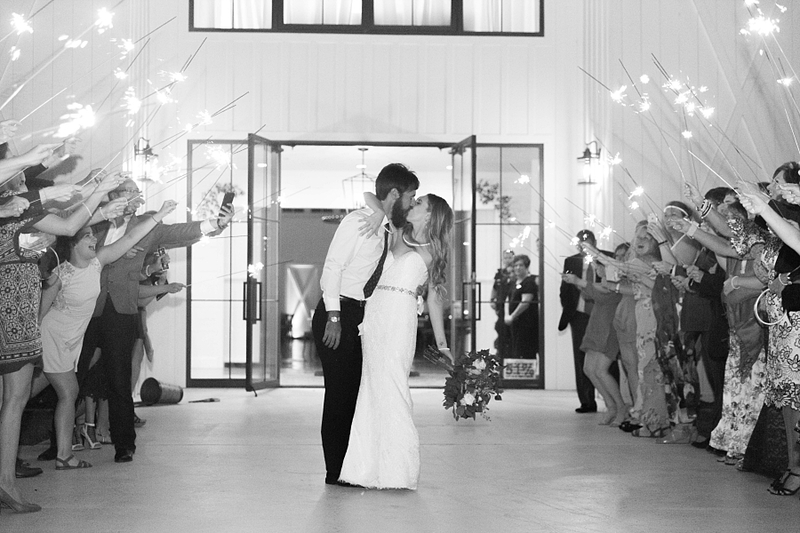 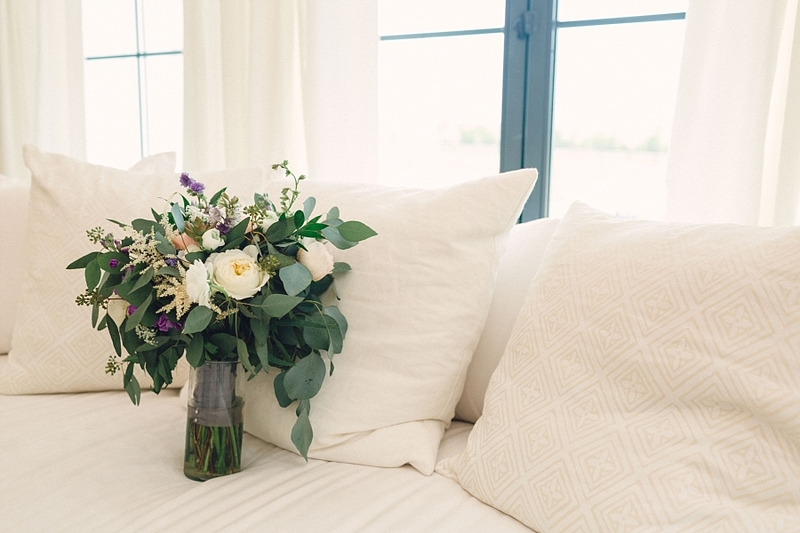 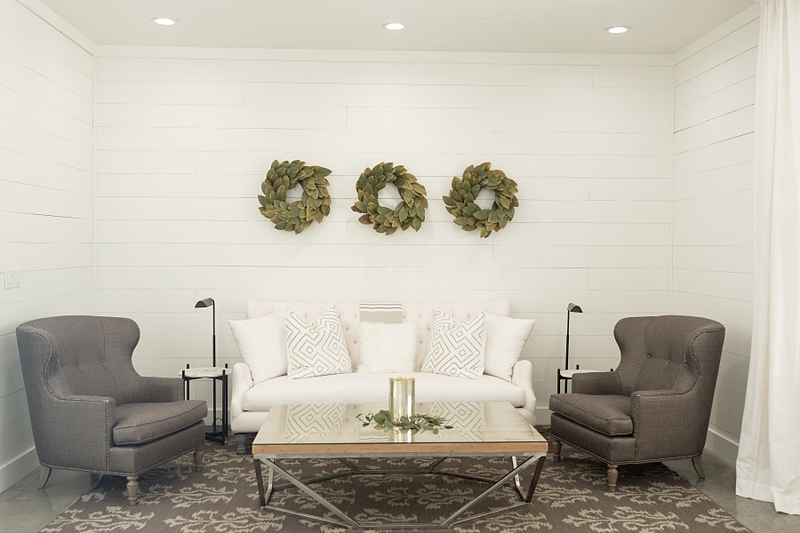 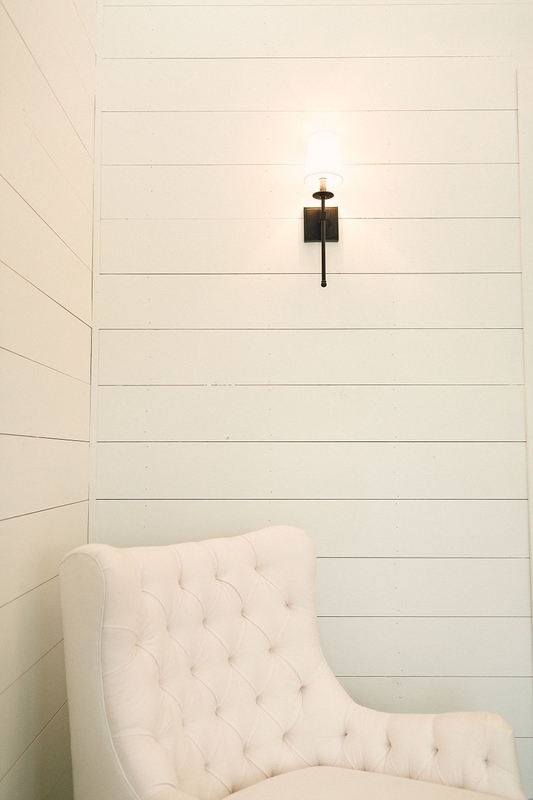 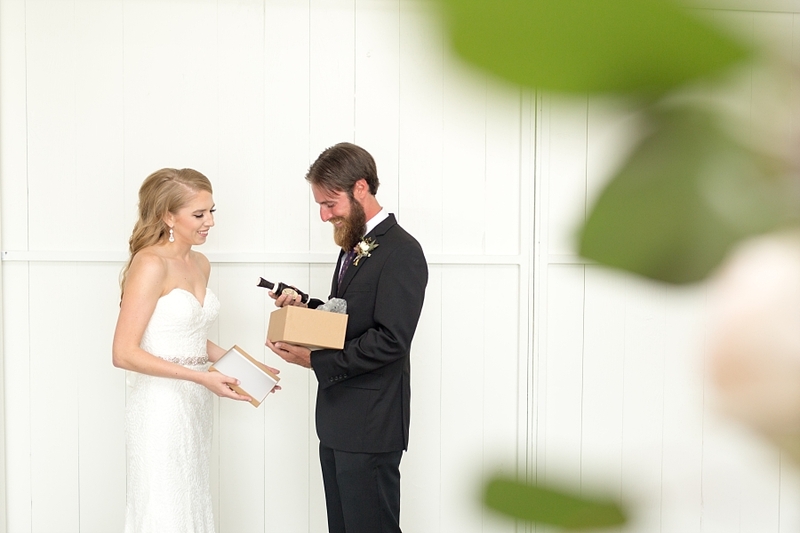 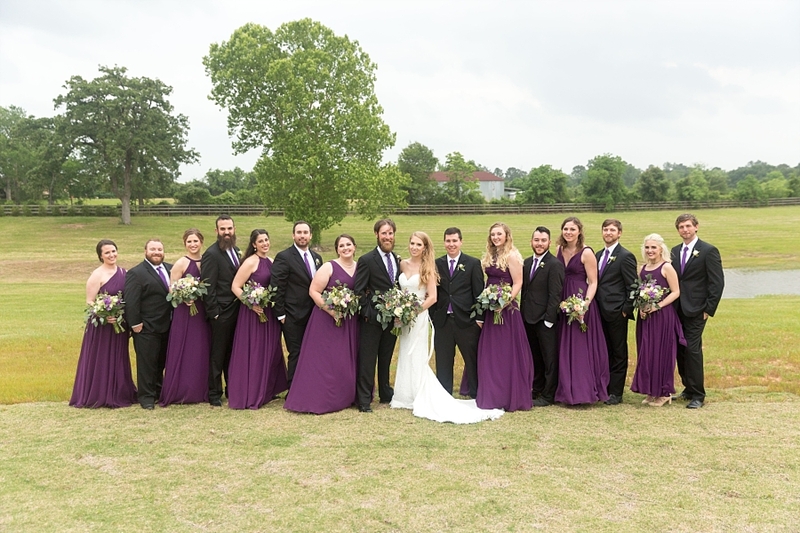 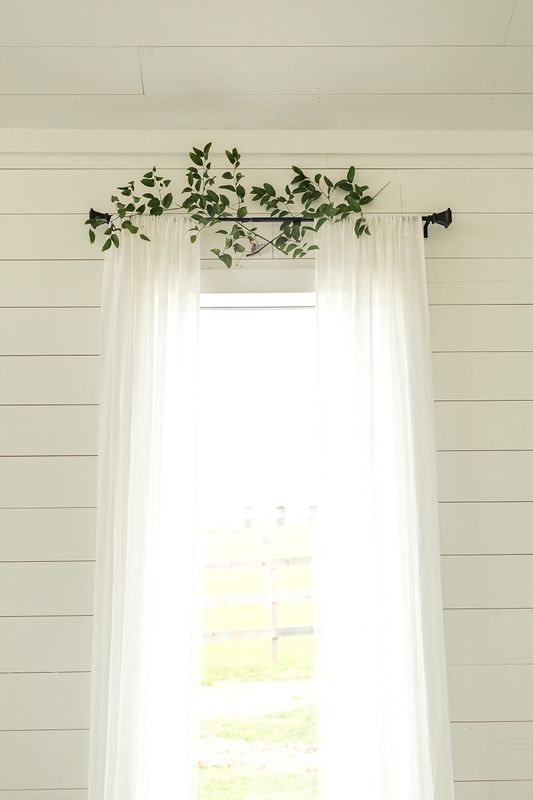 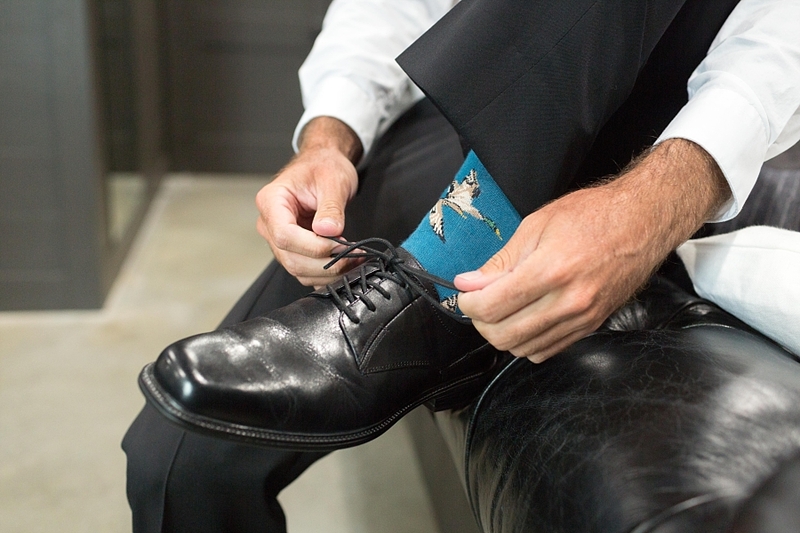 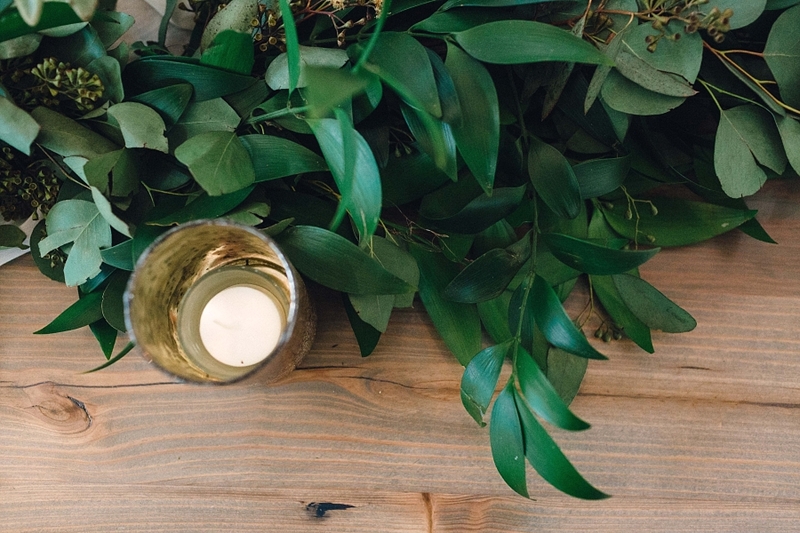 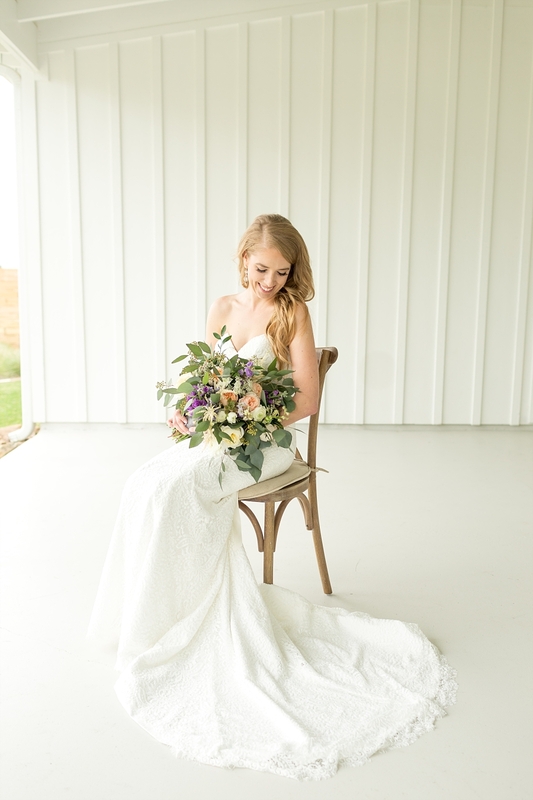 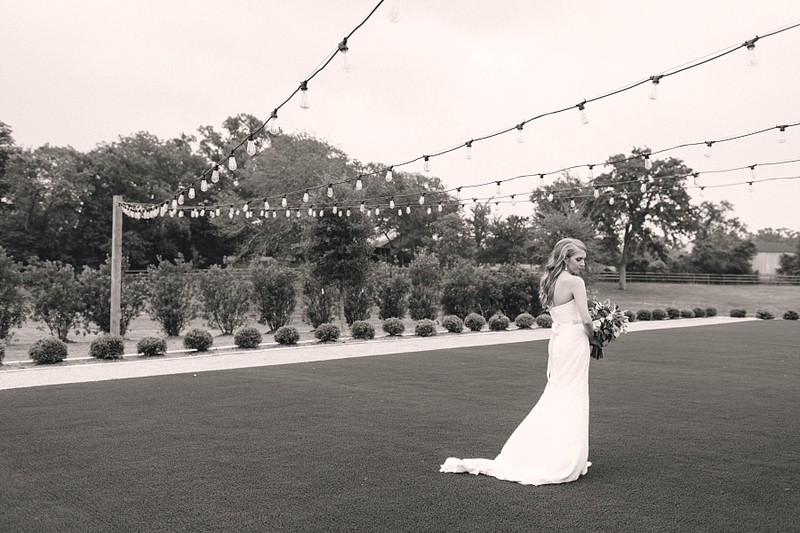 Victoria and Derek's wedding was an one of Houston's newest (gorgeous) venues, The Farmhouse. 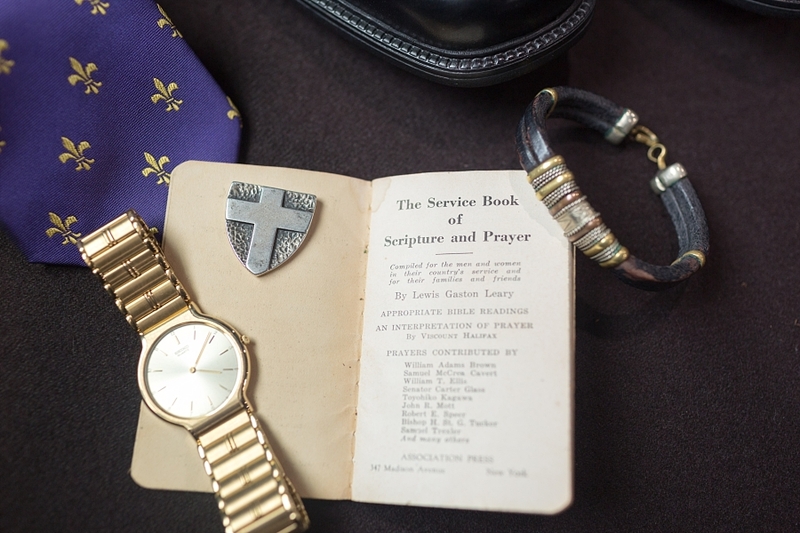 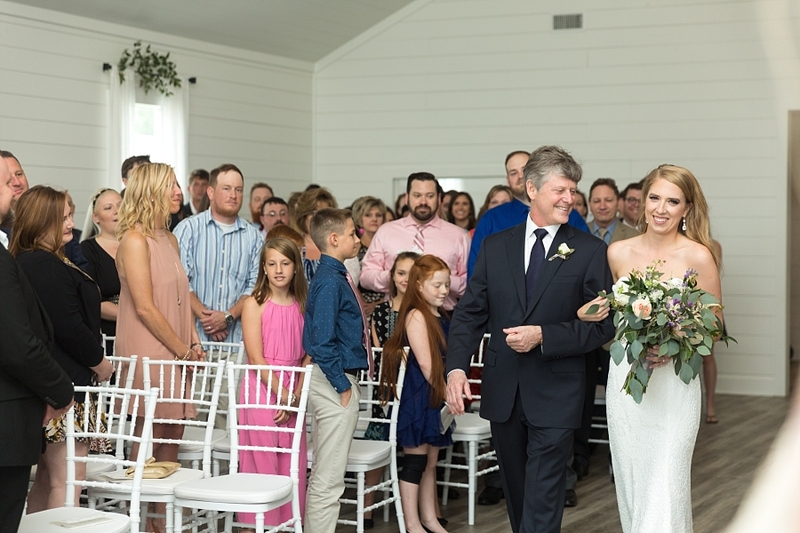 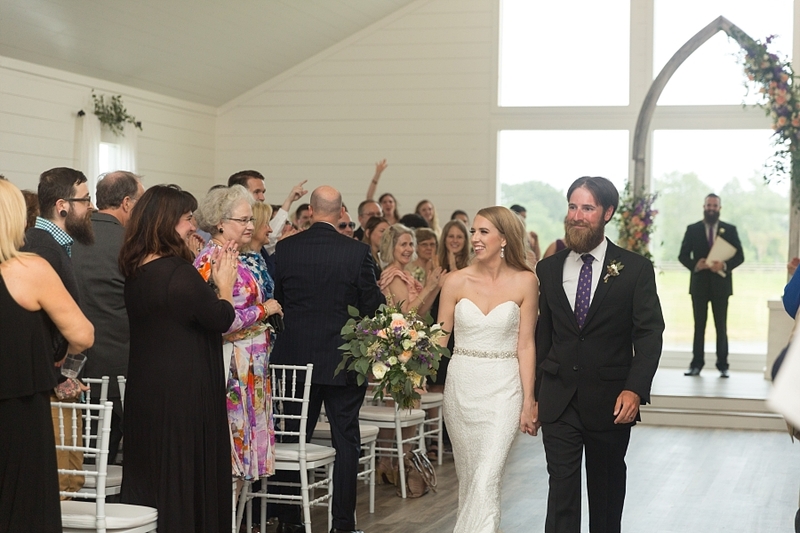 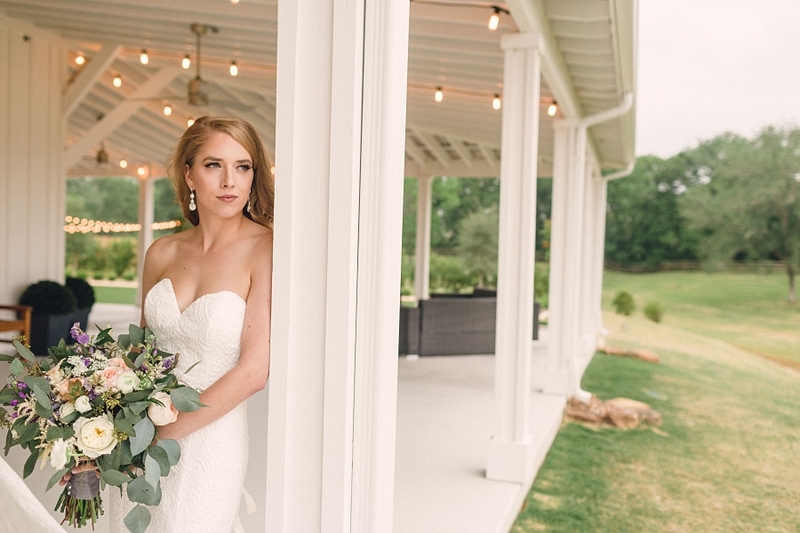 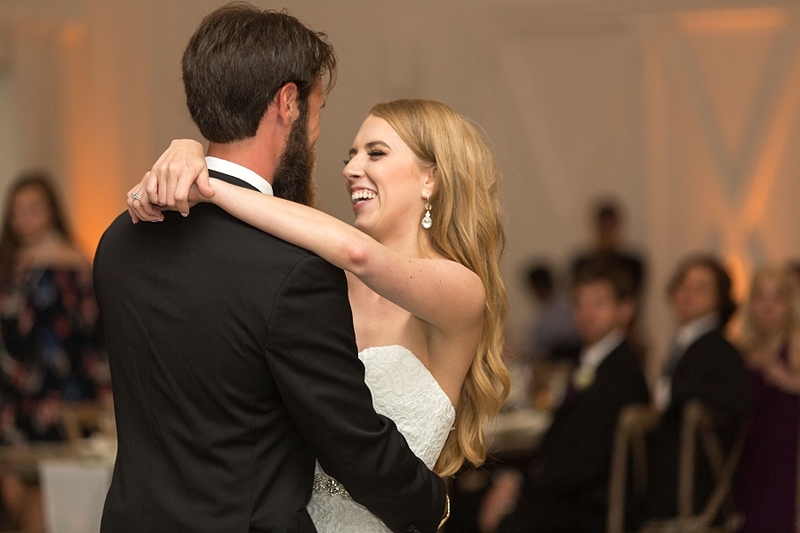 This stunning white barn and chapel is in the middle of nowhere in Montgomery, Texas, but was the perfect place for these two LSU grads to commit their lives to one another. 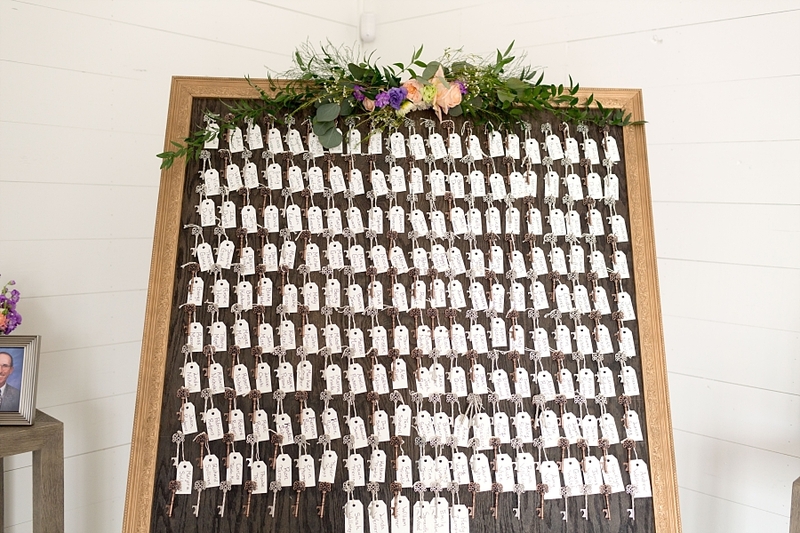 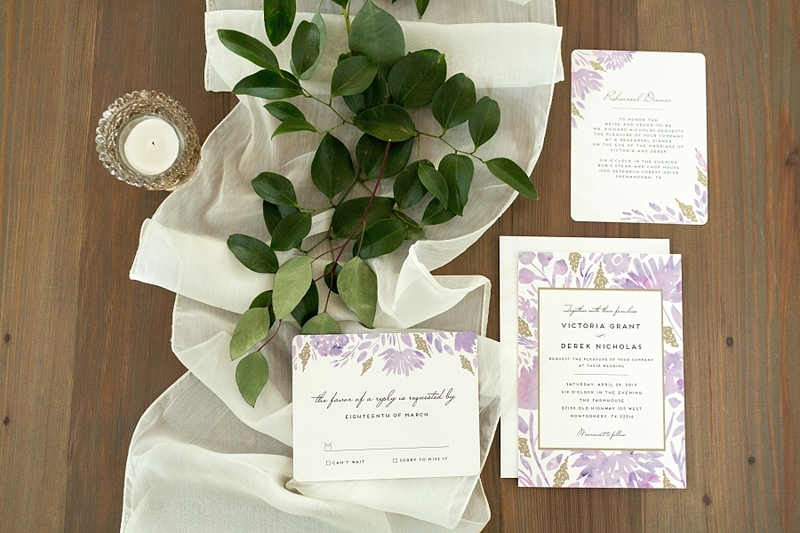 But with planning by Wed and Prosper and with stunning florals by Urban Rubbish, it was a wedding like no other!